The IRS keeps the exact criteria it uses for auditing select business tax returns a secret. The audit process includes some random selection, but there are certain triggers that are known to make an audit more likely. While an audit shouldn't be a concern if you file your taxes accurately, understanding the common audit triggers can help you to better prepare your taxes and ensure you have adequate documentation in the event you are audited. The IRS uses a computerized process to match all of the tax forms issued to your business with your tax return. If you omit a form or if the numbers don't match, your tax return will be selected for human review. 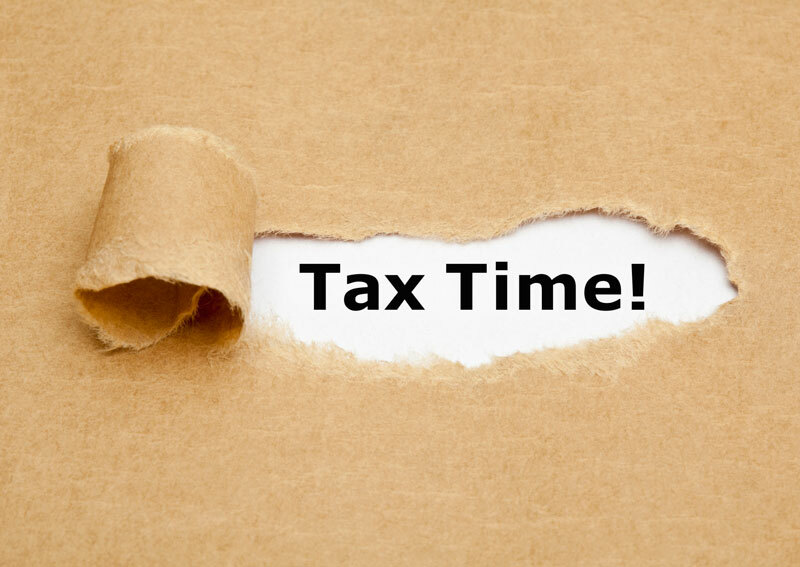 If your tax return intentionally differs from any of your tax forms, including a clear explanation with your tax return may be enough to satisfy the reviewer without a formal audit being initiated. Most businesses set out to make a profit, so the IRS takes notice when businesses repeatedly show a loss. The goal isn't to punish you for having a bad year or not being able to adapt to economic changes. The IRS is looking for businesses that take excessive non-business related deductions, such as the owners expensing personal travel. Be sure to keep records of all expenses for at least three years. Business entertainment deductions are also carefully scrutinized due to attempted claims for personal travel or parties. If you regularly entertain clients to try to gain sales, you'll need more than just meal receipts. Keep a record of each event, regardless of whether it was a one-on-one lunch or a large gathering, that details who was there and what the business purpose was. Of course, with random selection, you can't always avoid an audit, and you shouldn't avoid taking legitimate deductions because you're afraid of an audit. If you keep accurate records to back your tax return, an audit should be resolved quickly in your favor. Online bookkeeping services can help make sure all of your documents are in order.